Have you ever experienced exceptional service? At a restaurant? Hotel? From a mechanic? What was that experience like? We could have no greater example of a servant than Jesus Christ. What did it take for Jesus Christ to become a servant? What does it take for you to become a servant? How did the father respond to Christ’s choice to become a servant? How do we see Jesus serve others in the scriptures? What does Jesus’ servanthood teach us about God? Read Matthew 20:26-28. How does Jesus describe the world’s attitude toward servanthood? What was the basis for Christ being able to command that His followers be servants? Sometimes we can feel that our service for God and others is not only unappreciated but pointless. In what way does Acts 13:36 reveal why our humanly unappreciated service has a higher purpose? Philippians 2 tells us if we are in Christ (i.e. a person who is actively seeking to follow and imitate Jesus), we will have the same mind as Jesus. How have you found this true in your life? How does our intimacy with Jesus affect our desire to serve others? Do you ever struggle in serving others? Certain types of people? Situations? How did or do you overcome these? 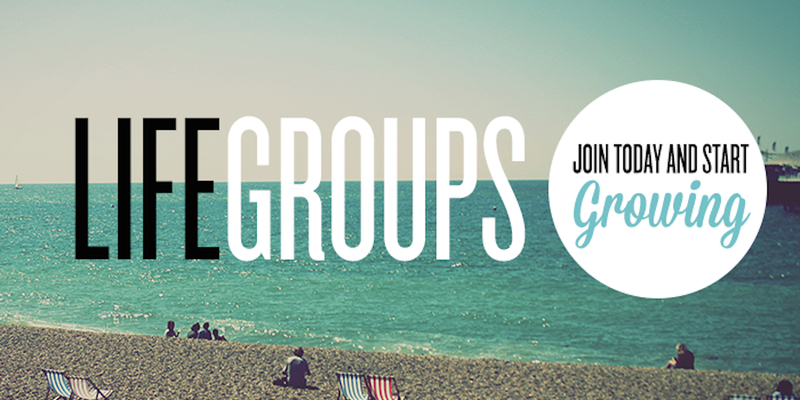 What is one take away from this week’s sermon or Life Group discussion that you plan on placing into action?